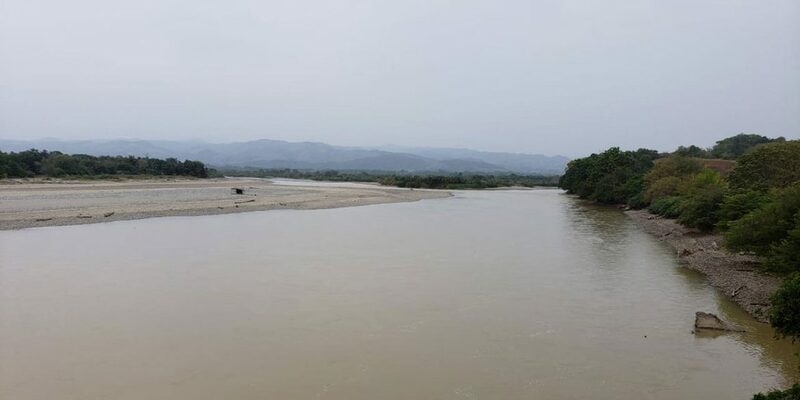 Water is slowly returning to Colombia’s second largest river, but fears persist that chronic corruption and mismanagement at the Hidroituango dam project could spur another disaster. Tens of thousands of fish died on the dried-up banks of the Cauca River after Medellin energy company EPM shut the dam’s water discharge last week before water in the reservoir had reached the height that would allow water to flow through the spillway. The provisional decision sought to prevent a possible collapse of the dam, but spurred one of the largest man-made environmental disasters in Colombian history. Many of the locals who successfully rescued more than 400,000 fish after they were left on dry land ended their activity over the weekend after paramilitary group Los Caparrapos threatened to kill anyone trying to alleviate the environmental disaster. National authorities have ordered EPM to immediately release funds to provide for the approximately 20,000 fishermen who have been left without income. 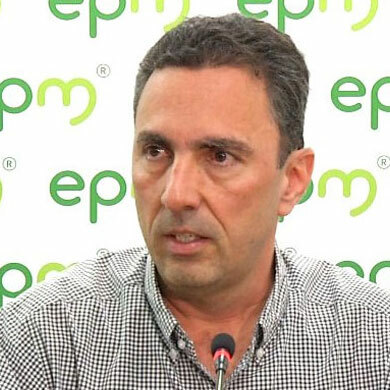 But EPM director Jorge Londoño on Sunday told a stunned journalist on television network Caracol that the river had not dried up, contradicting the evidence that the alleged corruption and ineptitude of EPM had all but killed life in the Cauca River. At a press conference, Londoño did admit that the opening of the spillway caused another problem, the gradual erosion of the stepped structure over which the water is discharged. Caracol additionally reported on an engineering report claiming that the engine room tunnel through which water was provisionally discharged since May last year is in “critical condition, probably presenting significant cracks” that could cause the mountain supporting the dam to collapse. EPM proceeded to close the tunnel over the past few weeks after it discovered a sinkhole inside the mountain. At this moment we cannot anticipate that the structure will be able to support the load generated by the level of the reservoir at dumping level. It is important to note that the catchment structure is not visible or accessible with instrumentation, making the assessment of whether the current status and future behavior a highly uncertain exercise, with high risk to the control of the project. Additional threats to the product are caused by EPM’s decision last year to allow water discharge through the engine room tunnel last year. The spillway and the top of the dam wall were provisionally finished after the original water discharge tunnels were shut and the reservoir began filling up ahead of schedule. Now that the engine room tunnel has been shut, engineers are able to inspect the damage caused by erosion inside the tunnel and the mountain that supports the project. While Londoño has publicly insisted that the hydroelectric dam will be fully functional in two years, the reality is that the company could be forced to dismantle the $4 billion project if engineers find that the provisional operations of the last year have weakened the dam to the point it could collapse over time. Both the prosecutor General’s Office and environmental authorities have begun investigations to determine whether corruption and mismanagement caused the emergency, the multi-billion losses and the environmental disaster.